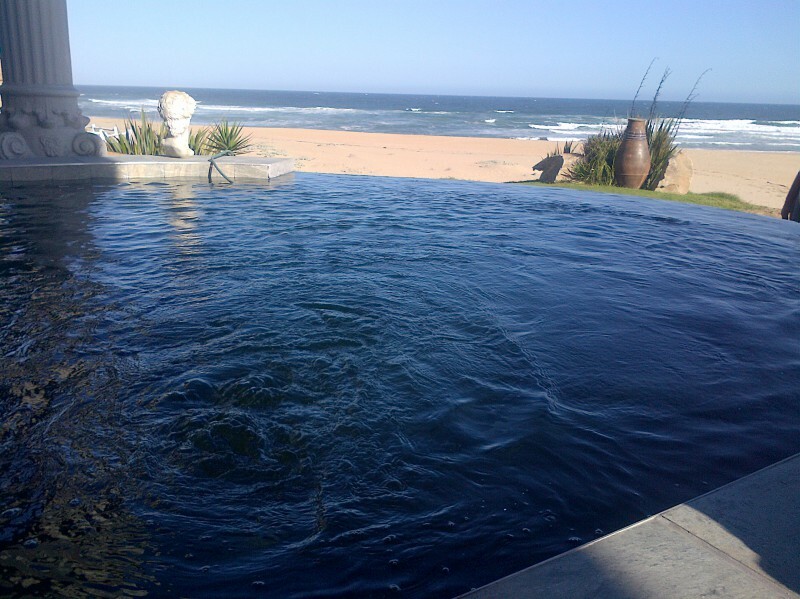 >Beachfront house is situated on the private beach of Pienaarstrand on the Garden Route. 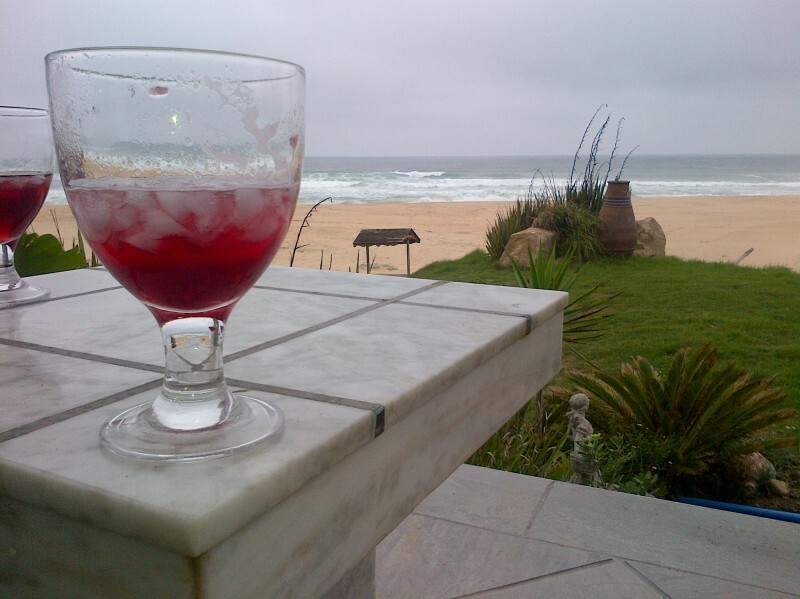 You can enjoy all your beach activities form the front terrace of the house. it is one of the favourite spots of the fishing enthusiasts and gives you 10 kilometers of white beaches ideal for hiking and jogging. After which you can cool off in your private swimming pool while having a beer on the terrace. 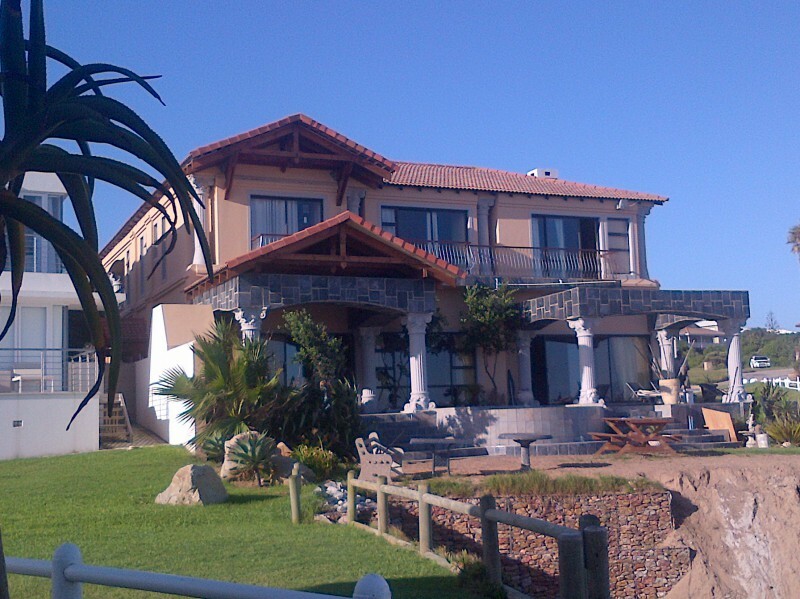 If you are a golfer, you are in near proximity of several well known golf courses in and around Mosselbay, Herolds Bay and George while mom can enjoy the picturesque arty town of Great Brak River with all its artists and magical curio shops, restaurants and bars. Experience the schools of dolfins all year round and watch the whales having their offspring in the shallow warm waters of the beach right in front of you during the winter months.